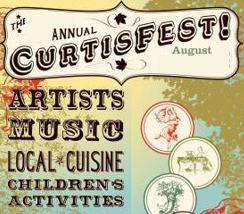 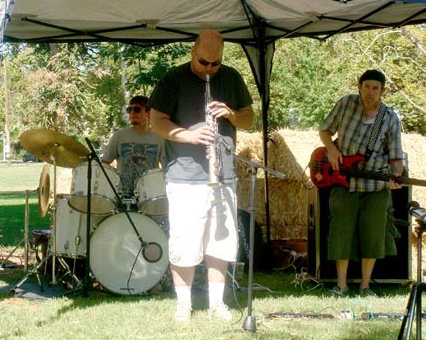 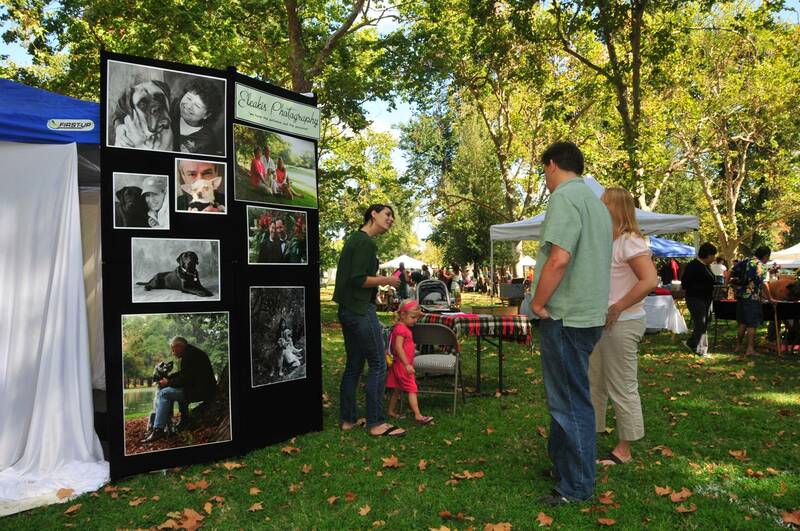 The 12th Annual Curtis Fest will feature over 60 local artisans under the beautiful canopy of trees at Curtis Park. 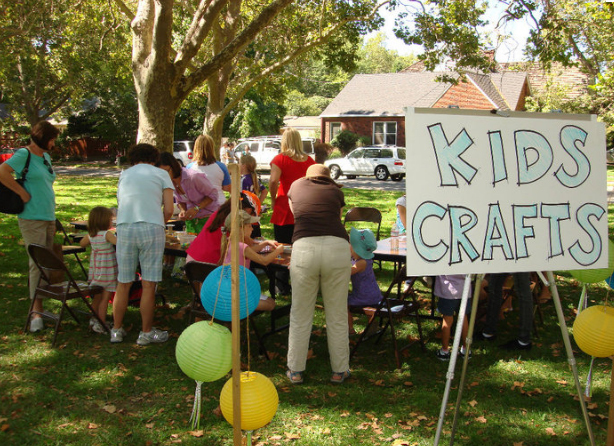 Artists and makers include painters, sculptors, textile artists, and wood workers. 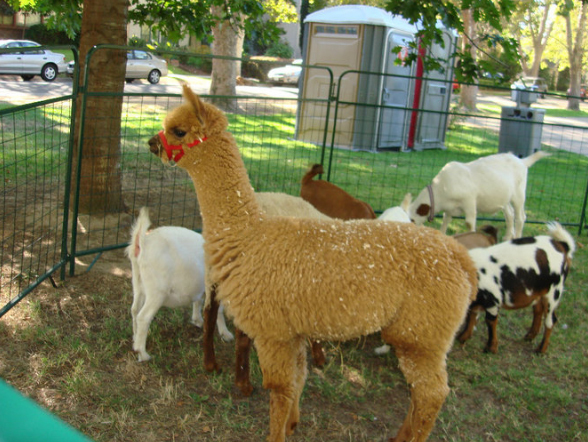 Live music, food trucks, a petting zoo, children’s fairy and a pet refreshment station makes this a great way to finish out the summer.